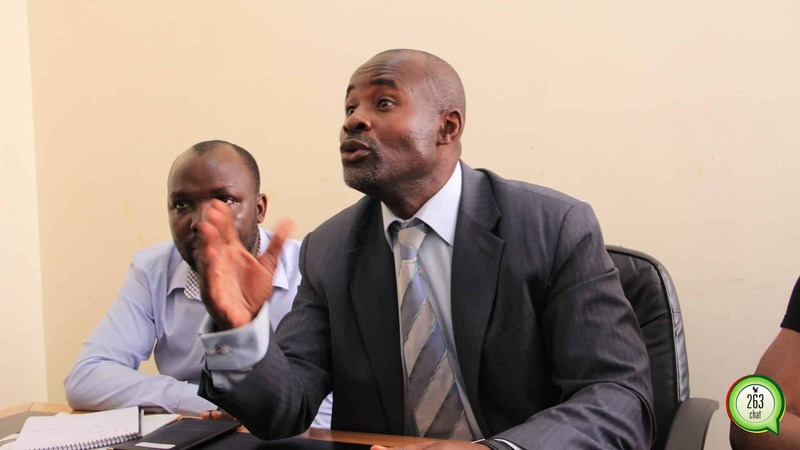 Norton Member of Parliament, Temba Mliswa has laid into the MDC Alliance leader, Nelson Chamisa over his planned inauguration ceremony on Saturday saying the youthful opposition leader needs psychiatric help as he could be suffering from depression related to his recent electoral loss. “The only unfortunate thing is we don’t have leaders who have gone to the point of being inclusive of everyone despite political party. I would have liked to see anyone who is not Zanu PF but good for the country. I would have liked to see him extending that and that could have been an icing on the cake,” he added.